My Dream Canvas: "The Shop"
Today, I am pleased to preview a collection of my handpicked products for sale at the "The Shop" at My Dream Canvas. 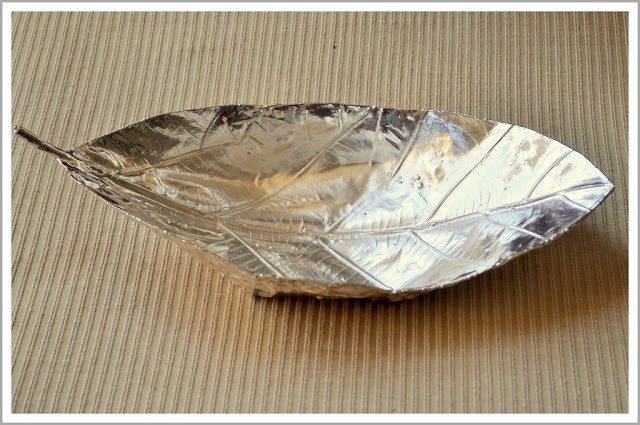 A real leaf dipped in silver. It can be used as is or as a bowl to serve chocolates or hold potpourri. 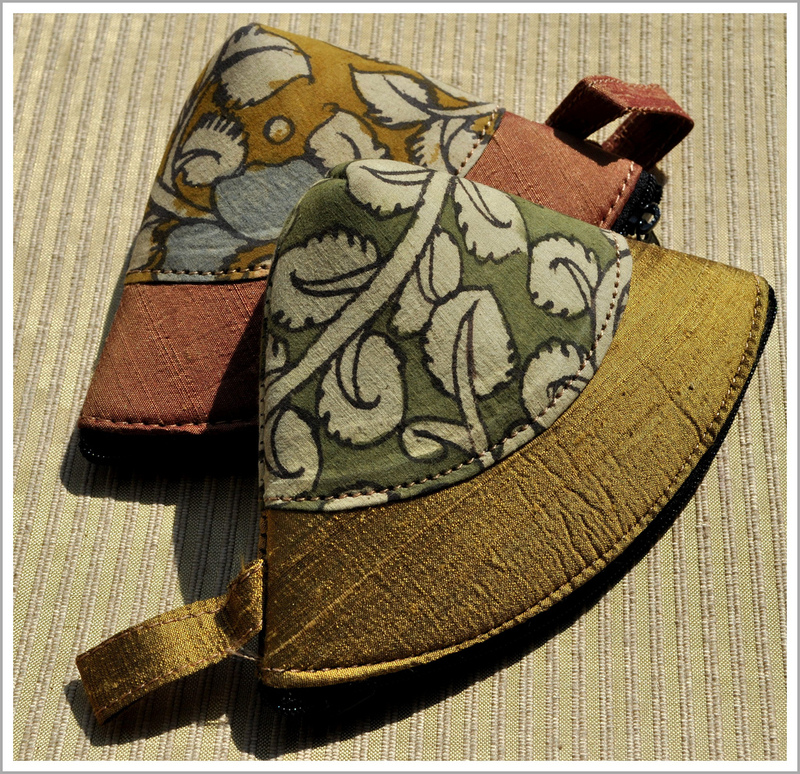 Small Kalamkari silk purses to store coins or make-up. Kalamkari refers to the Indian craft of painting natural dyes on cotton or silk fabric. An intricately carved white metal box to hold your precious trinkets. 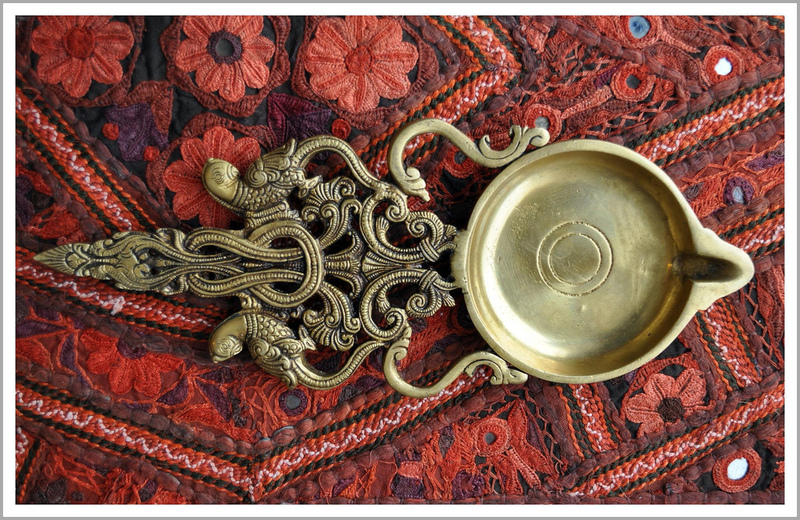 An intricately carved brass tea light holder. "The Shop" is not yet ready to go online. However, if you are interested in any of the products shown above, please contact me at anuseattle@gmail.com. I will be happy to provide you with more detailed information and prices. More products will be showcased here soon! Beautiful....loving the silver leaf and the pouches... all the very best with the shop opening. Congratulations on getting started on your shop....it's going to be a real treasure trove. Congratulations on the shop Anuradha! beautiful products. 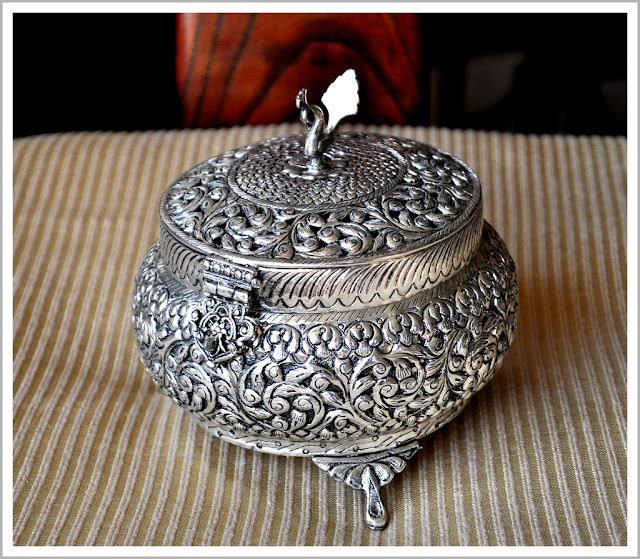 I have almost similar white metal box in my home. 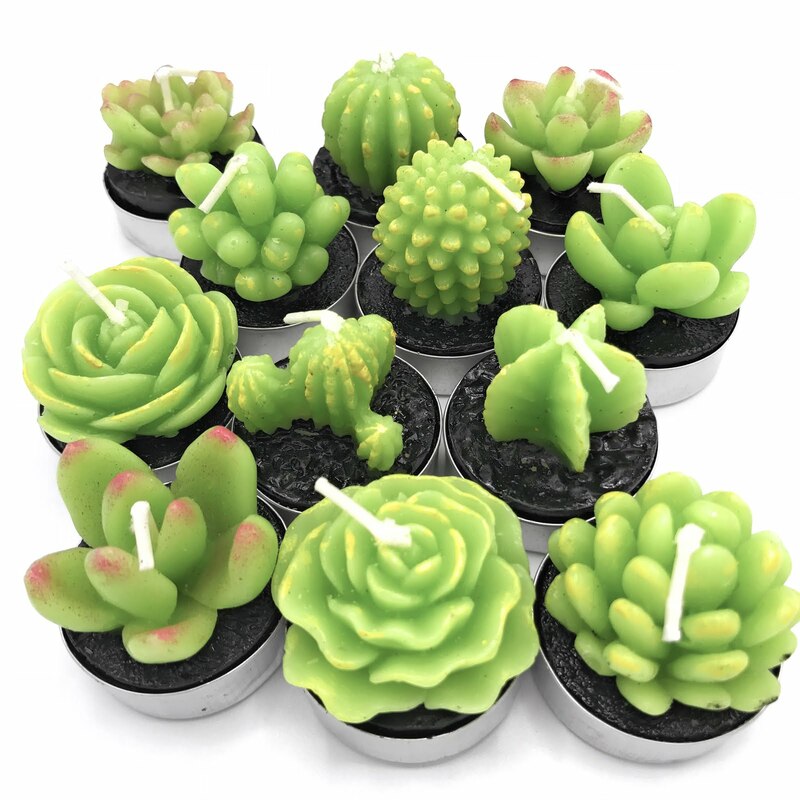 What a beautiful collection to start off your shop! Lovely! Wish you all the best, Anu! Thank you all for all your wonderful and encouraging comments.